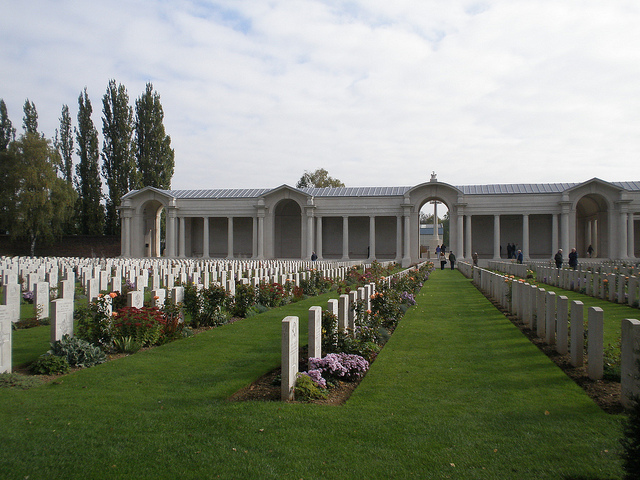 The Arras Memorial commemorates 34,795 servicemen from the United Kingdom and the Commonwealth who died from the Spring of 1916 until August 1918, and who have no known graves. The Great War casualties were horrendous and their effect echoes down the century. The Great War cost my Great Grandmother her husband and her oldest son – not a happy outcome and a bleak prospect for the peace that followed.